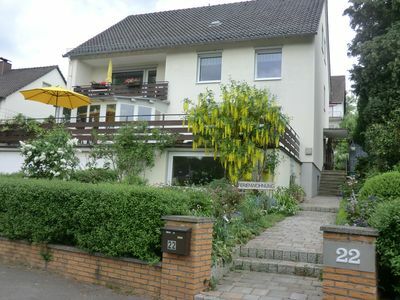 Welcome to the apartment Villa Clee in the beautiful wine town of Cleebronn in the district of Heilbronn. 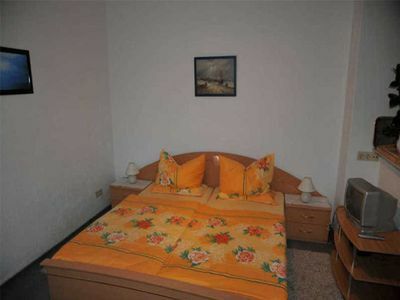 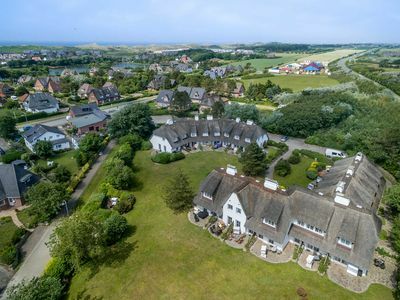 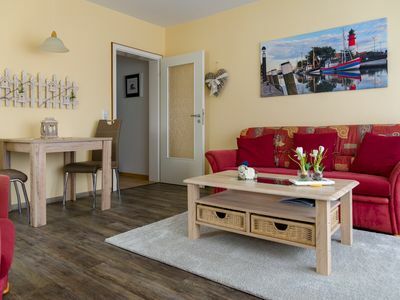 Our apartments are located in the outskirts and offers plenty of space for the small family or travelers up to 3 adults per apartment and one child. 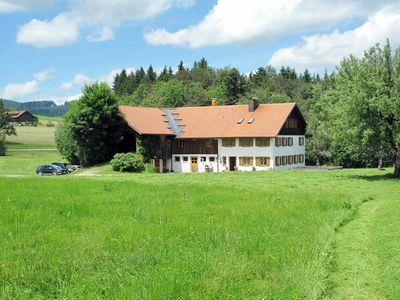 In a short time you reach the adventure park Tripsdrill. 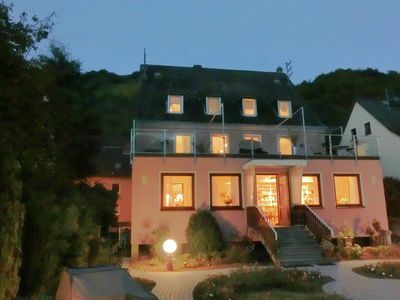 Our famous wine and great hospitality will impress you. 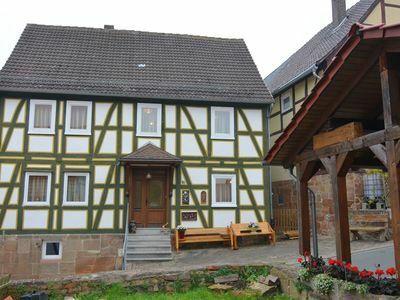 Treat yourself to a few quiet days in the beautiful wine town of Cleebronn. 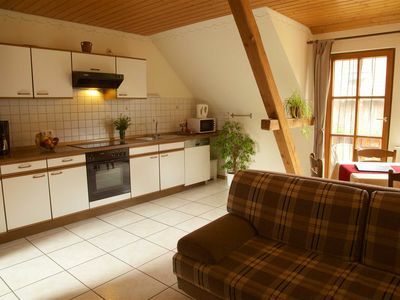 A security deposit of 100 - 300 euros is required. 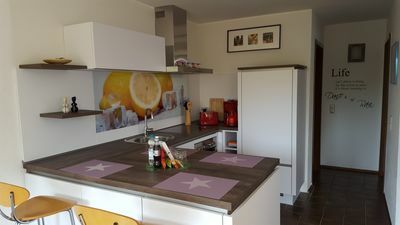 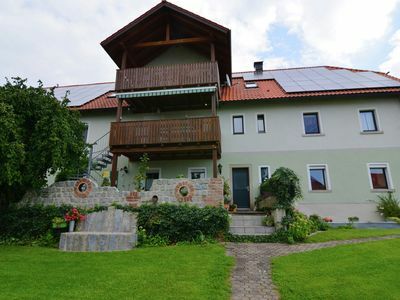 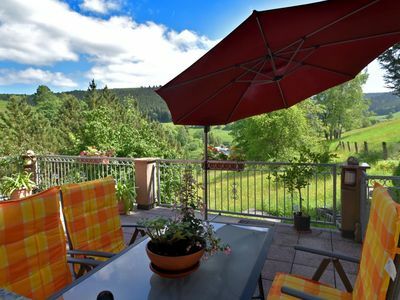 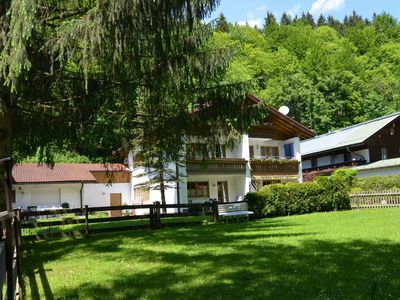 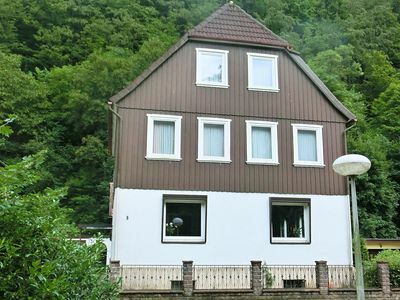 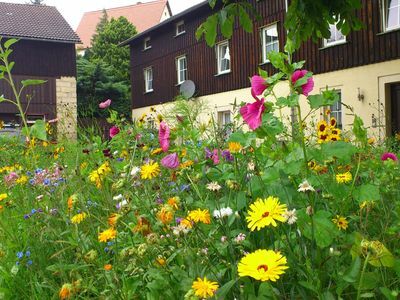 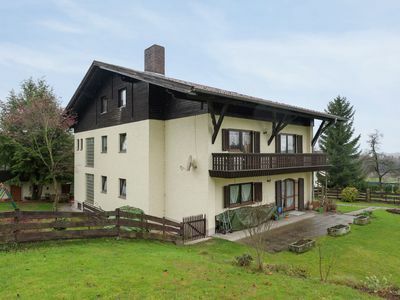 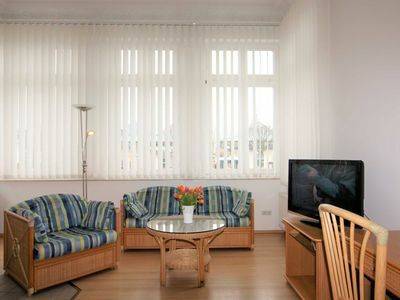 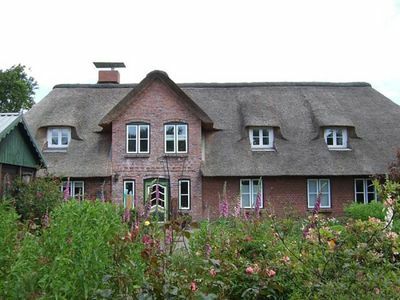 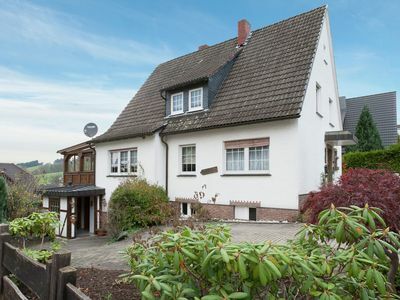 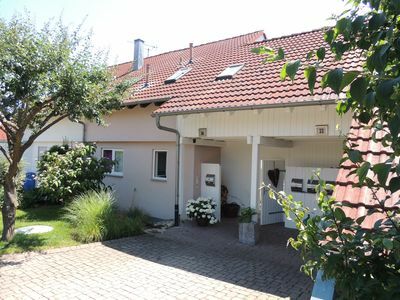 Beautiful holiday residence with two bedrooms in Saxon Switzerland. 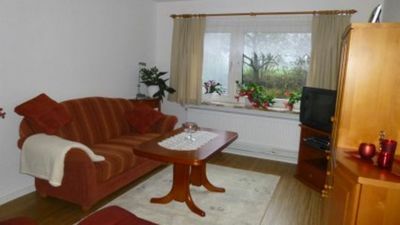 Cozy, family-friendly 4-star apartment, sunny, quiet ..